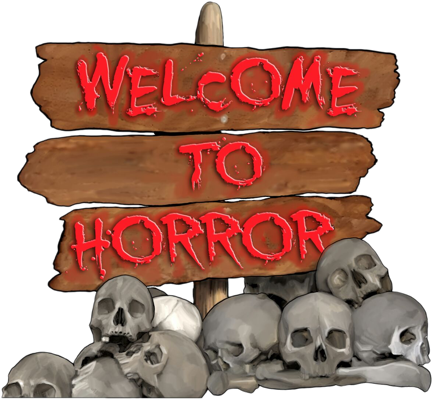 In a change to our scheduled film, the Welcome To Horror team are joined by special guests (and genuine actual women) Ladies Jennifer and Sharon to watch Netflix original “The Ritual”. This adaptation of Adam Nevill’s novel, which seems destined to become a modern classic, has several important life lessons, including just hand over your jewellery, and absolutely never, ever, ever go camping. Along the way we discuss Rocky Horror, Altered Carbon, the British sense of humour and endurance double bills. Watch (or treat yourself and re-watch) to avoid spoilers, and join us.